Set up by the original founders of WIRED magazine, San Francisco-based TCHO take a scientific approach to everything they do. Probes within the fermenting beans in Peru upload detailed data back to TCHO HQ, which is analysed alongside local weather reports to help control the fermentation to bring out the best flavours of the beans. 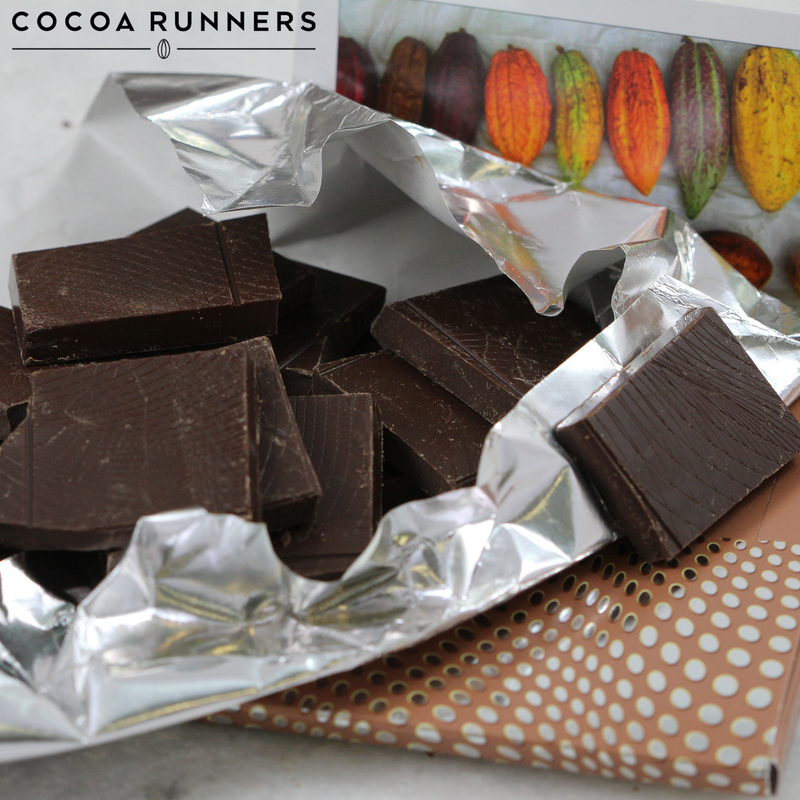 This bar has a wonderfully smooth texture, a deep, fudgey chocolate flavour and a gentle fruity note. This bar is also certified kosher, organic and gluten free. Very rich with an intriguing fudginess instead of smoothness, and very slow to melt. Otherwise, just a good milk chocolate and not spectacular. Really like this. I'm definitely a fan of fudgy choc. My ideal percentage of cocoa would be in the 60s, but I'm definitely enjoying the milk chocolate more than the dark ones. Full-flavour milk chocolate. Very smooth in texture, with a long slow breakdown and complex cocoa richness. Impressive and not-too-sweet, but it looses marks for the bar design (pieces are too big) and the slightly waxy texture. Also, 58 grams? Bit stingy. We've been rating our bars on our regular deliveries for the past 6 months now. This bar scored a highly respectable 9, and is probably the best milk we've had. This is every bit as complex as a good rich dark, but perhaps a little easier on the palette, as you'd expect with a milk. The fourth bar that I've reviewed from the award winners box, and like the others, I just have to give this bar five stars. 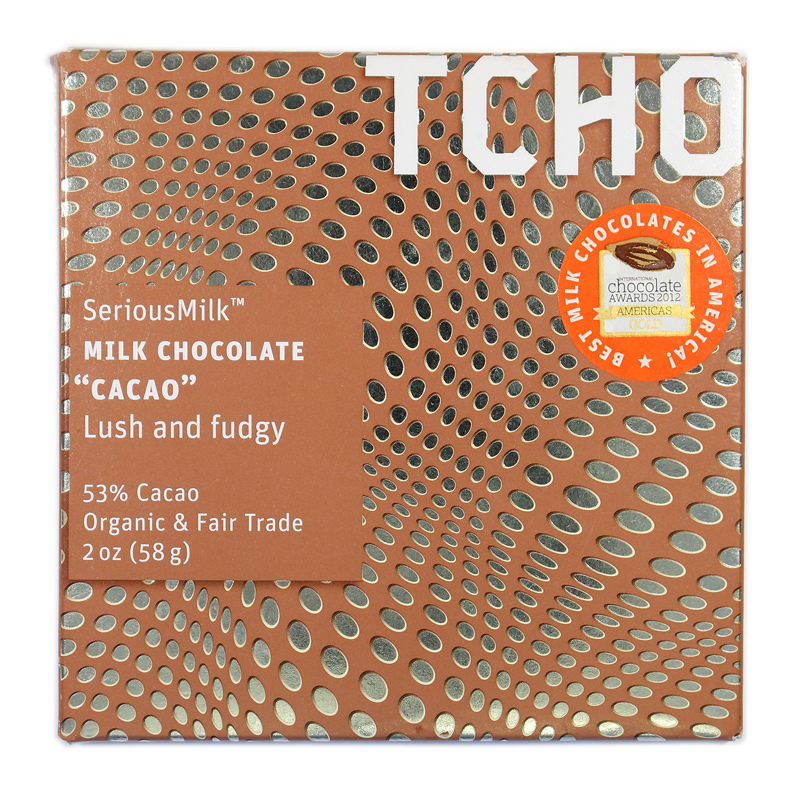 This is such a great milk chocolate! It's ultra creamy and melts wonderfully, it actually is milky rather than the sickly taste you get in so many milk chocolates. It has a soft fudge taste, not overwhelming at all, and hints of raspberry and orange. 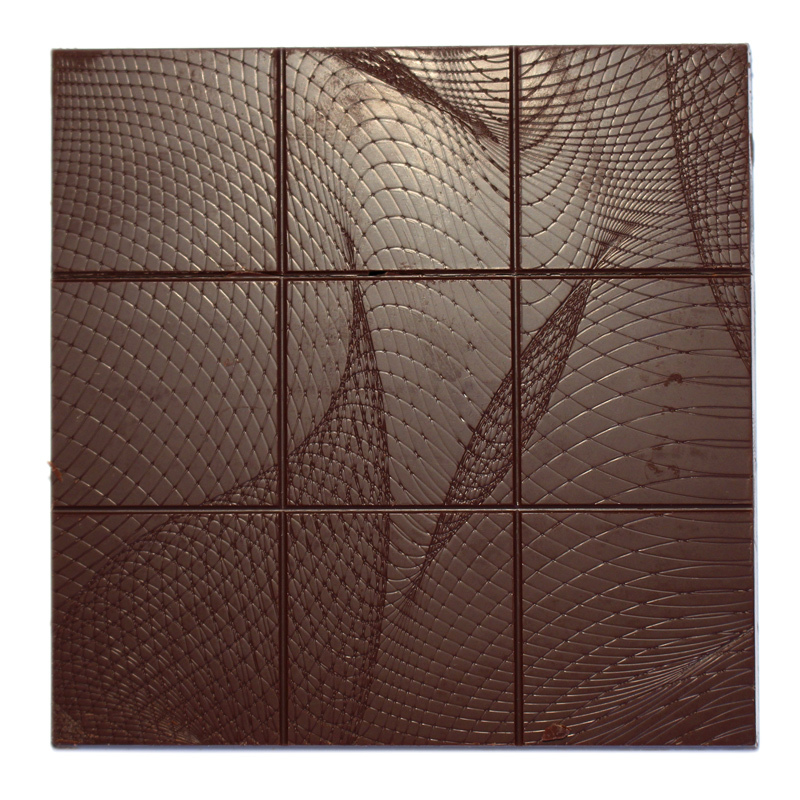 It's simply very chocolatey and light, I could happily finish the whole bar now (but I will be strong and not do that).